This is the lowest price ever spotted on this item at Wiggle! This is the lowest price ever spotted on this item at Sportitude! 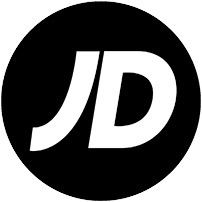 This is the lowest price seen on this item at JD Sports in the last 60 days!